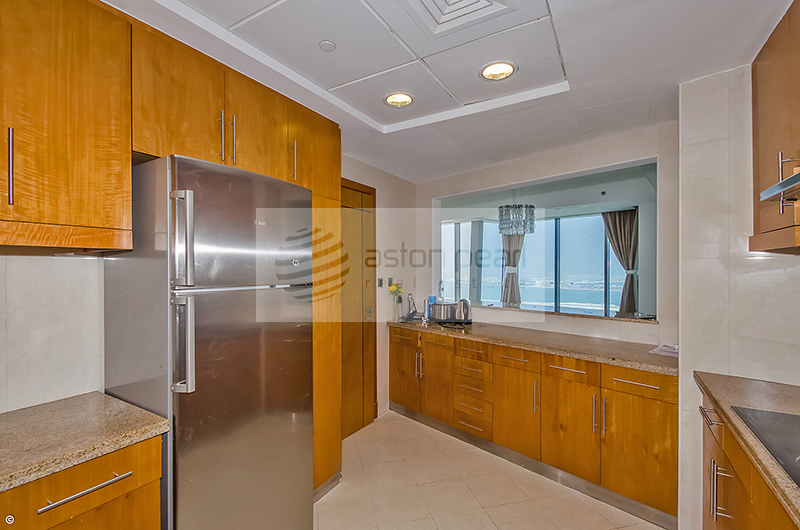 Dubai Marina is the most popular area for buying and renting apartments and has topped the list for many years. 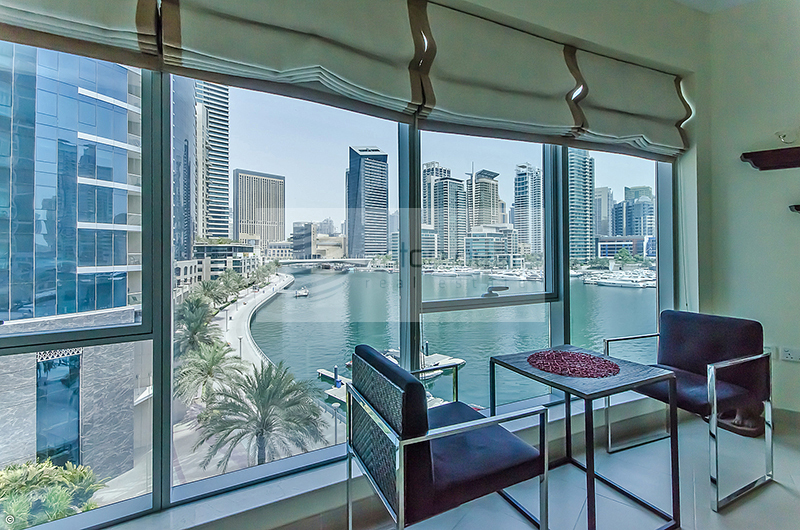 Dubai Marina holds its spot among the most exclusive freehold waterfront developments in the world offering a wide range of residential apartments in varied floor plans and layouts. 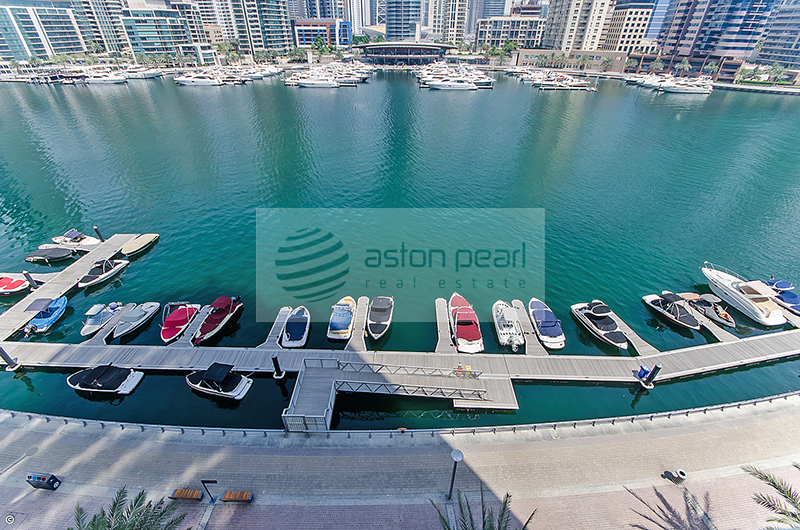 Built along a three mile stretch of the shoreline Dubai Marina has become one of the most desirable residential communities. 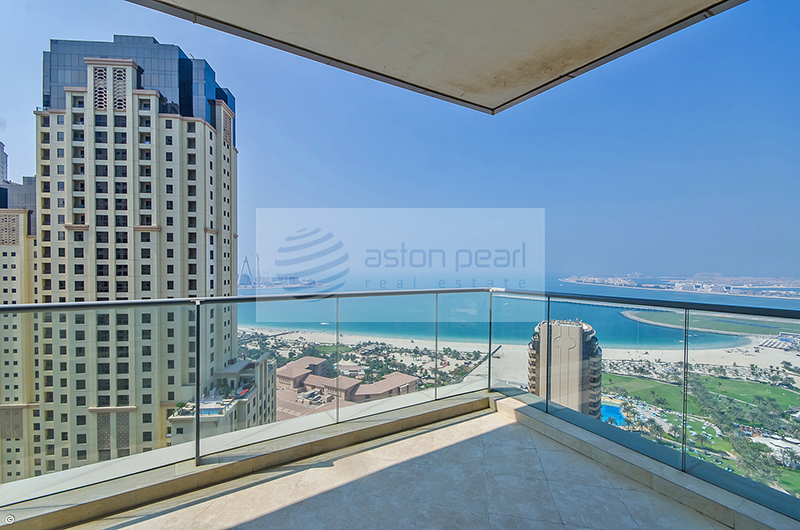 The project has the capacity to home more than 120,000 people in its glittering towers and villas. 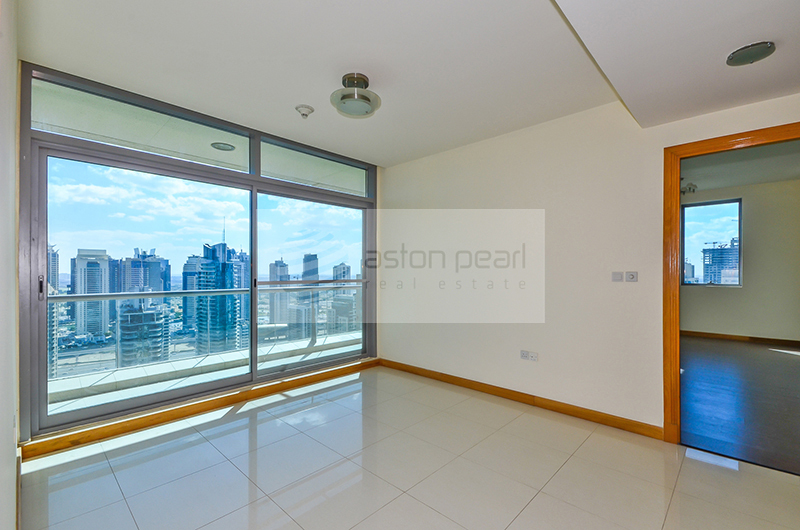 If you are looking to live in a vibrant waterfront property development with free-spirited atmosphere, look no further than Dubai Marina. 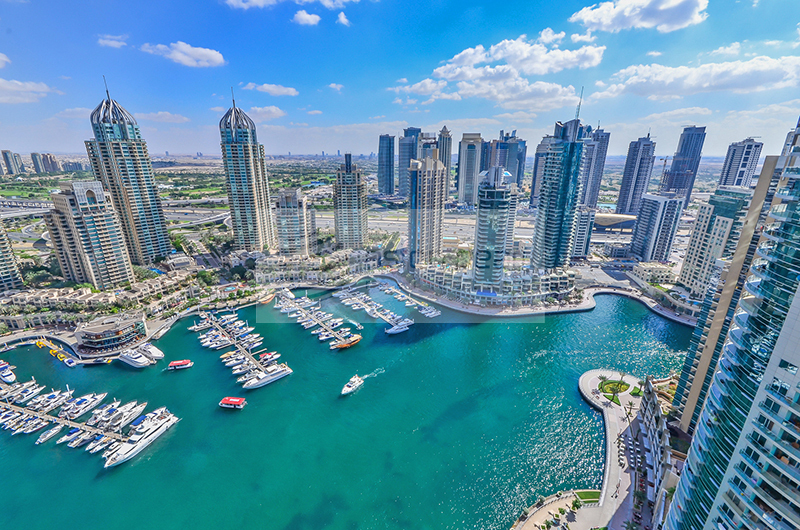 Dubai Marina offers its residents an urban lifestyle, spectacular views of water, outdoor water sports activities and an array of facilities including the world’s largest man made marina, with its excellent restaurants and cafes Dubai Marina is never short on dining options. 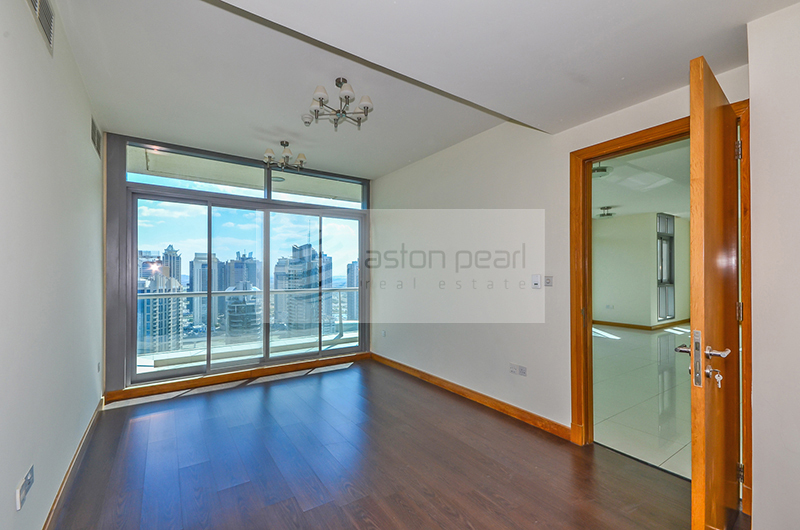 Dubai Marina is strategically located on Interchange 5 and close to Dubai Media City and Internet city. 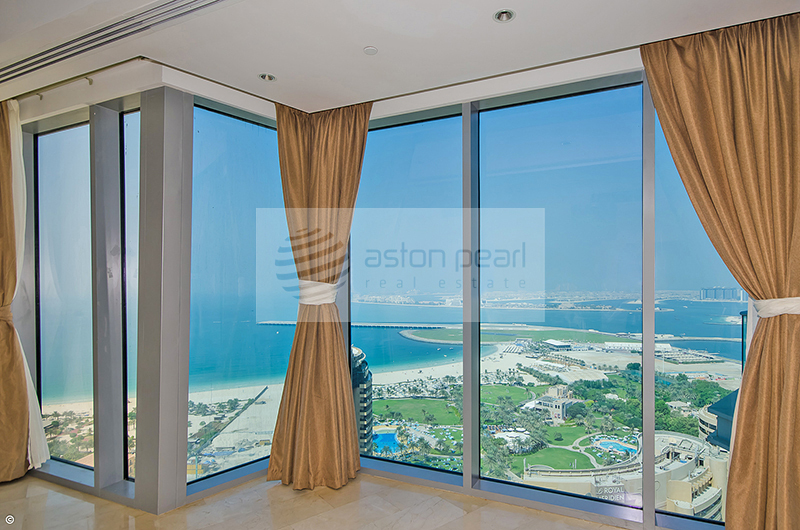 Residents can enjoy shopping in malls like Dubai Marina Mall, Mall of the Emirates and Ibn-Battuta. 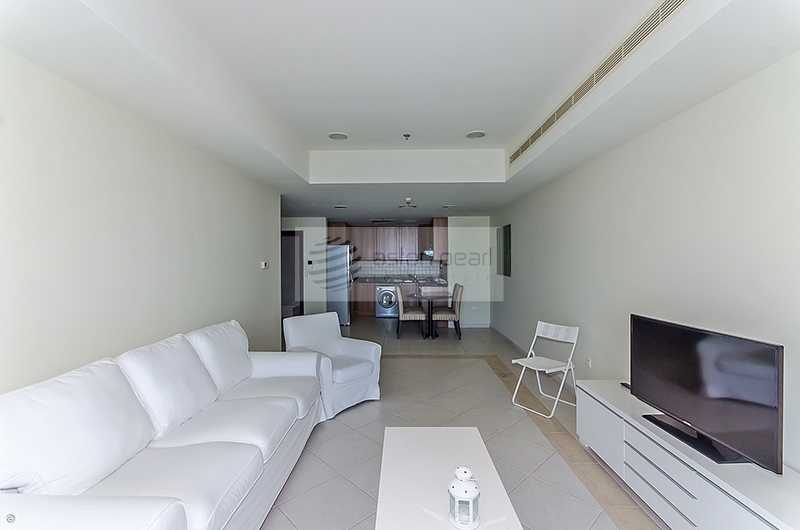 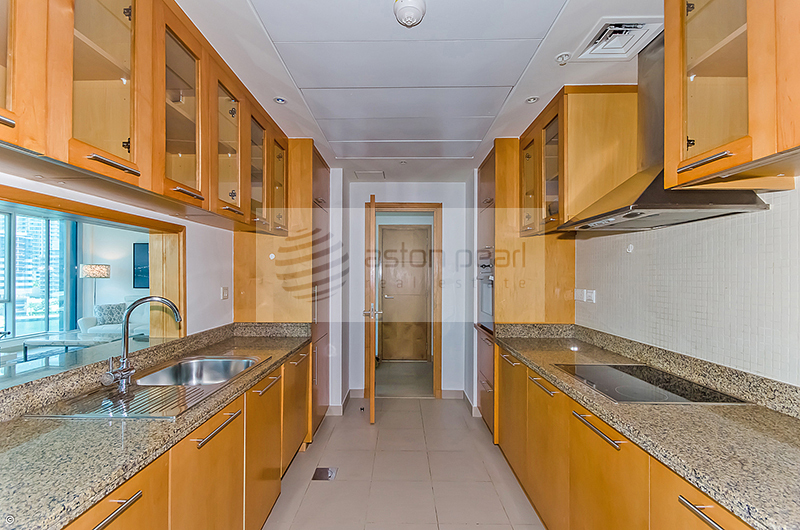 Dubai Marina is an excellent option to reside for people who working in its neighborhood areas. 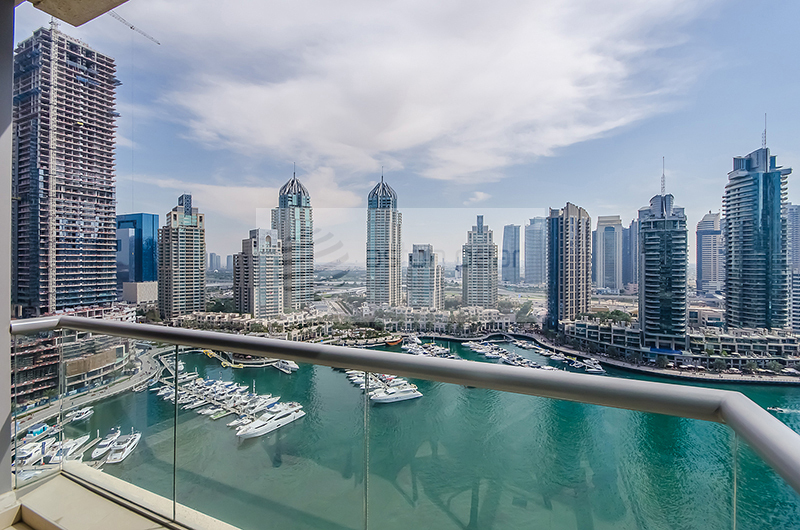 Dubai Marina features several High rise towers offering luxurious apartments and penthouses with world class facilities and amenities attracting investors and end-users from around the world. 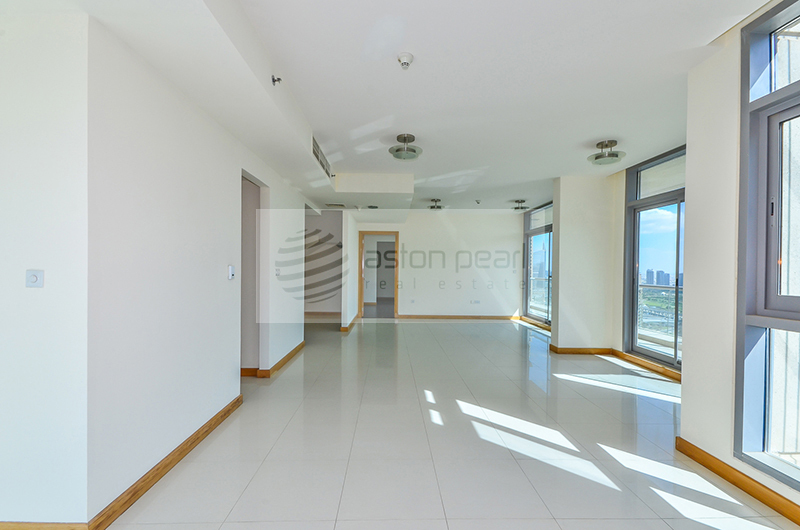 Dubai Marina Towers: Is an extraordinary waterfront community comprising of 1 to 5 bedroom Apartments and 3 to 5 bedroom villas in 6 towers. 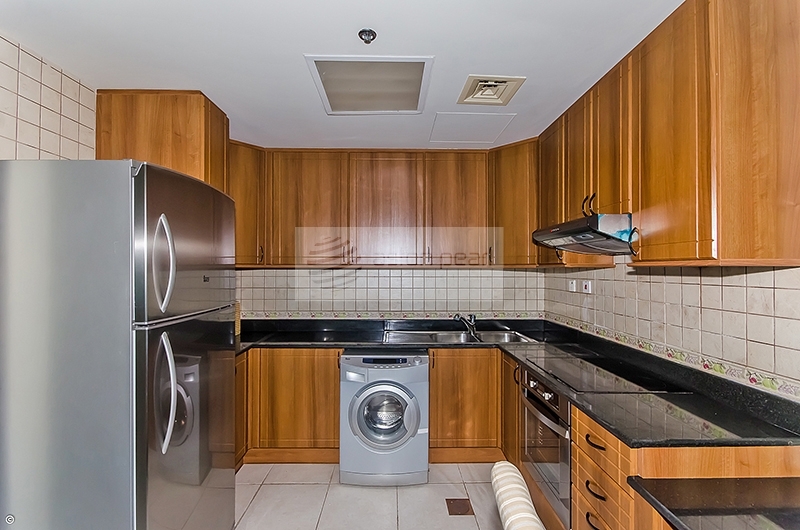 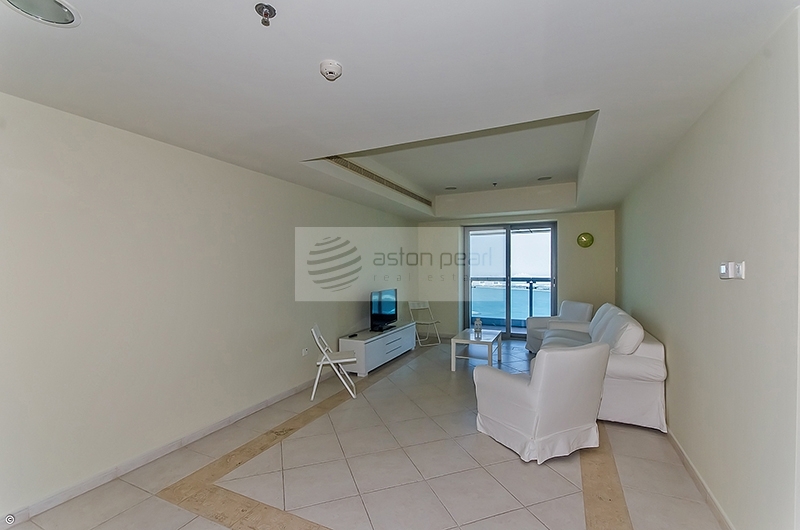 Dubai Marina Towers are inevitably luxurious Dubai Marina apartments available. 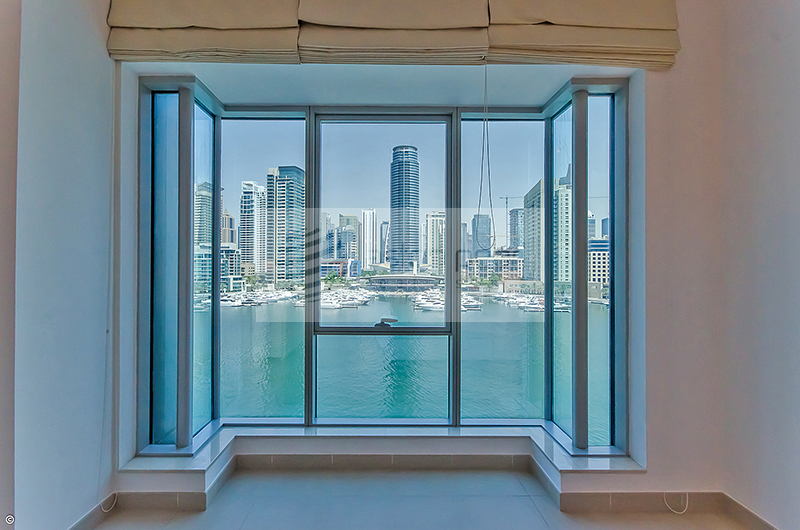 Al Sahab: Comprising of 2 towers with 44 storeys, this is a brilliant waterfront development offering 1, 2 and 3 bedroom apartments and offers its resident’s facilities like swimming pool, mini theatre, meeting facilities and sheltered parking and amazing view of water. 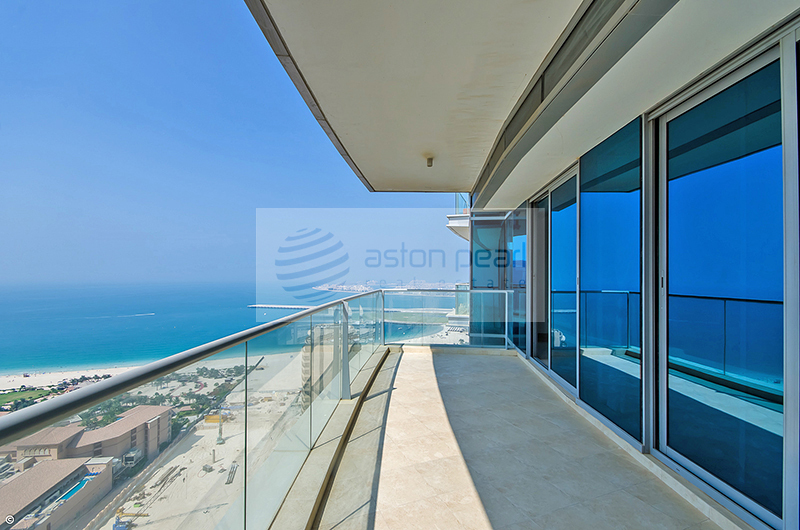 Al Majara: Comprising of 5 towers with stunning views of the Marina, offering 1, 2 and 3 bedroom luxurious apartments with designer finishes, European style cabinetry and fully fitted appliances. 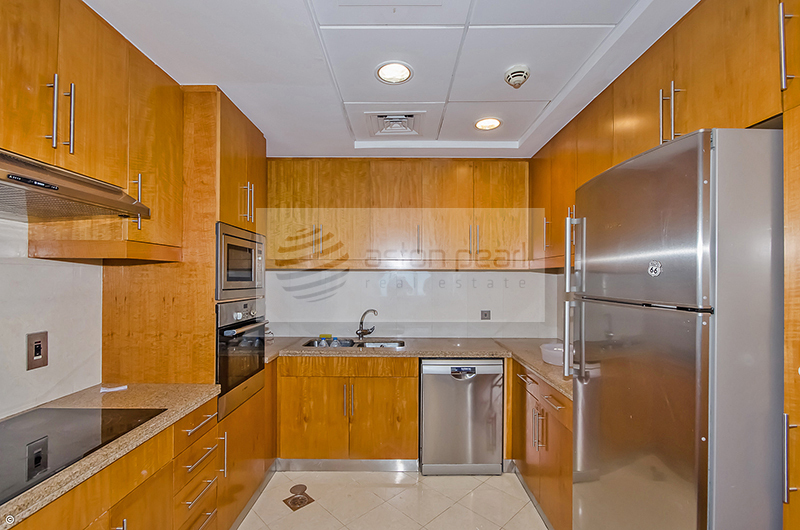 Al Majara has an Important place among Dubai Marina apartment buildings and offers a comprehensive lifestyle cherished by the inhabitants. 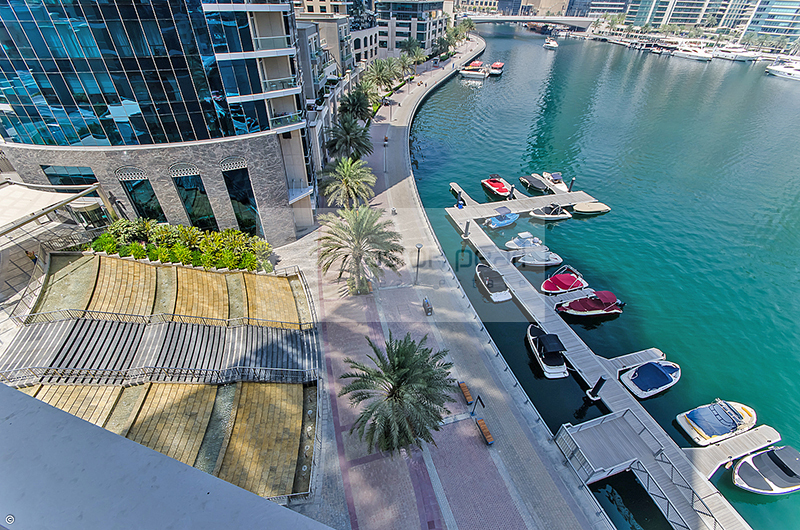 Marina Promenade: Comprising of 6 residential towers and podium level villas, Marina Promenade is a distinct development with a class of its own. 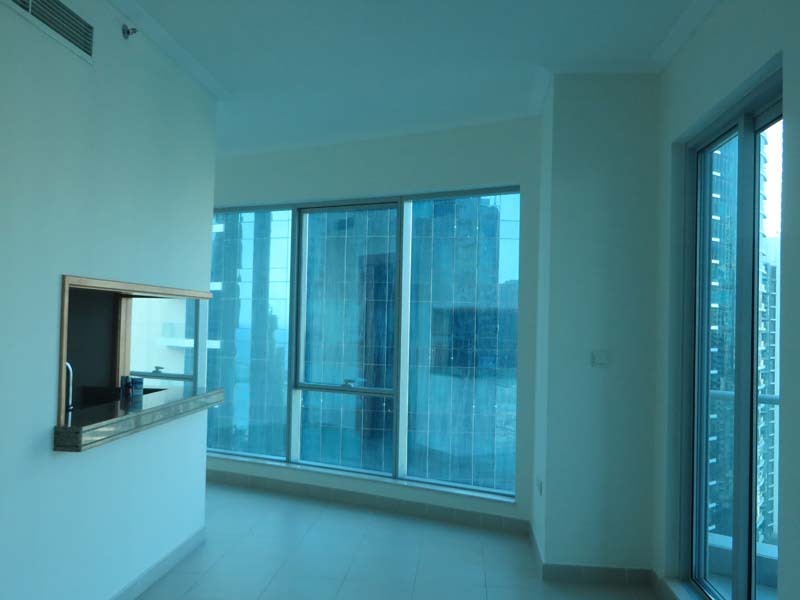 The towers offer 1, 2 and 3 bedroom condominium style apartments and facilities like swimming pools, squash/badminton court, library, day care centers, fully equipped high tech gymnasium, 24 hour security and maintenance, business lounges and electric barbeque area. 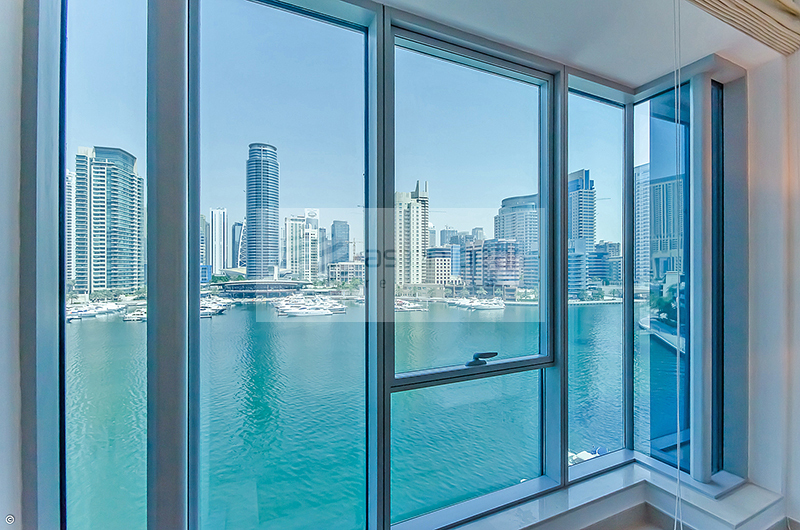 Marina Quays: Comprising of 3 towers overlooking the amazing Dubai Marina, this prestigious building is not only located on the water but extends 20 meters over the water, making it a distinct residential address designed for the connoisseur. 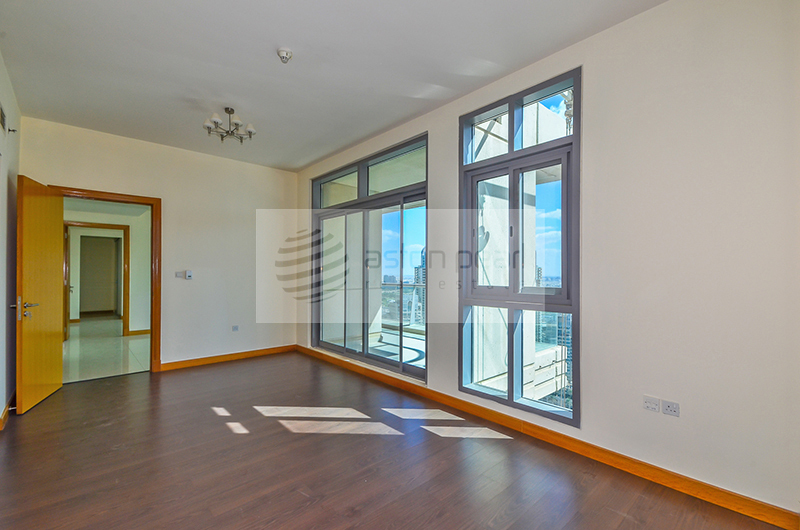 The 3 towers offer 1,2 and 3 bedroom apartments with world class facilities including an outdoor swimming pool, aerobic studio, theatres, business centers and 24 hour security. 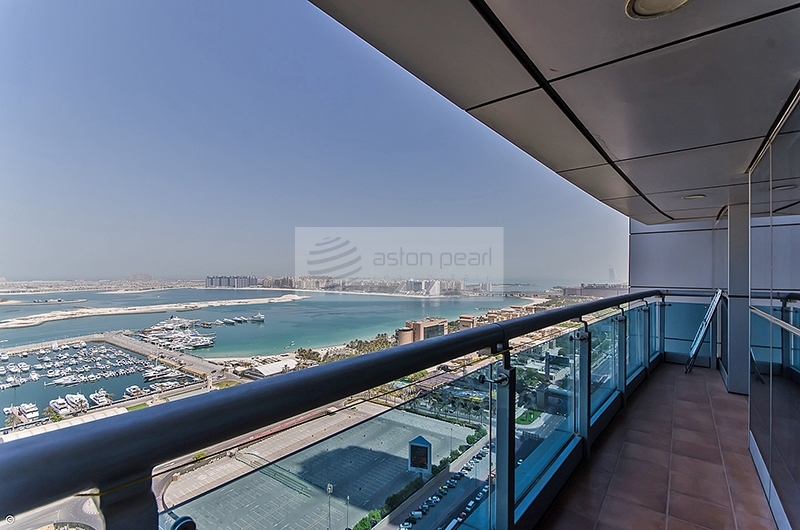 Park Island: Comprising of 4 towers, this peninsula shaped development is a unique waterfront community, offering stunning views of the Marina. 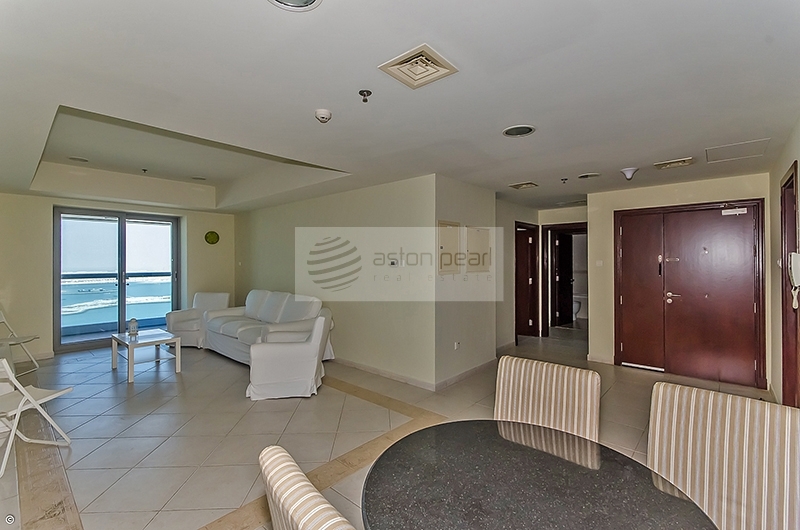 The towers offer 1, 2 and 3 bedroom apartments ranging in sizes between 709 to 3,915 square feet. 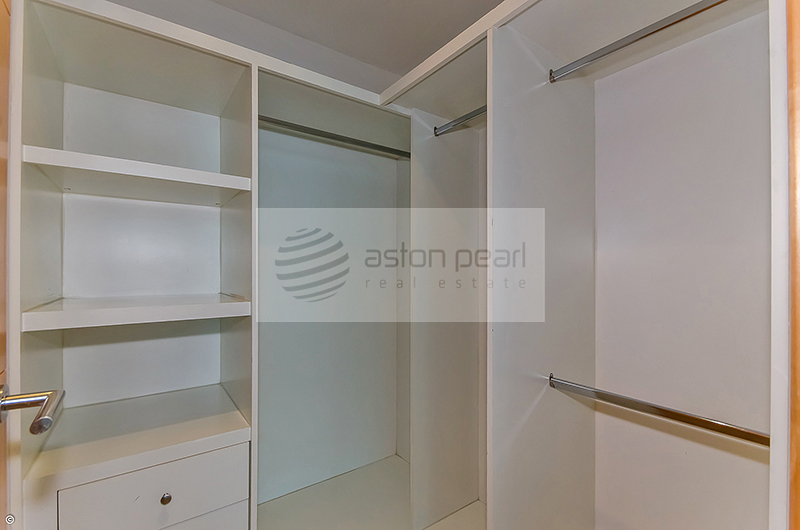 These towers are a last word in luxury with extra ordinary finishes and high tech features. 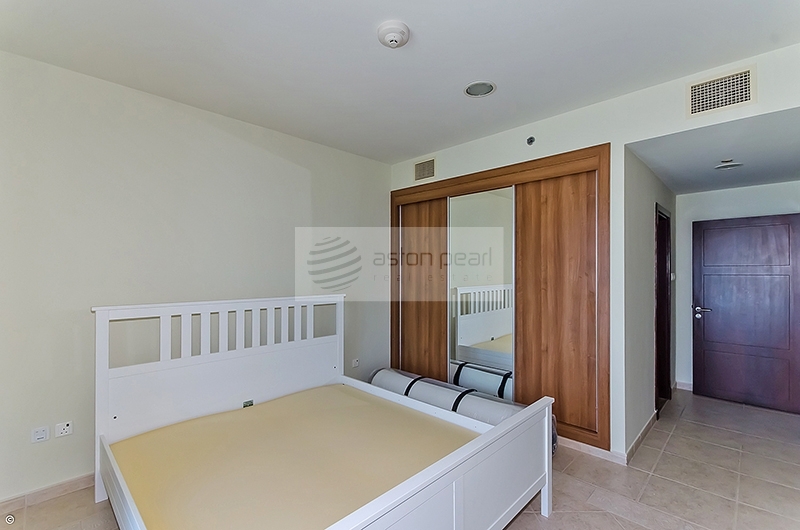 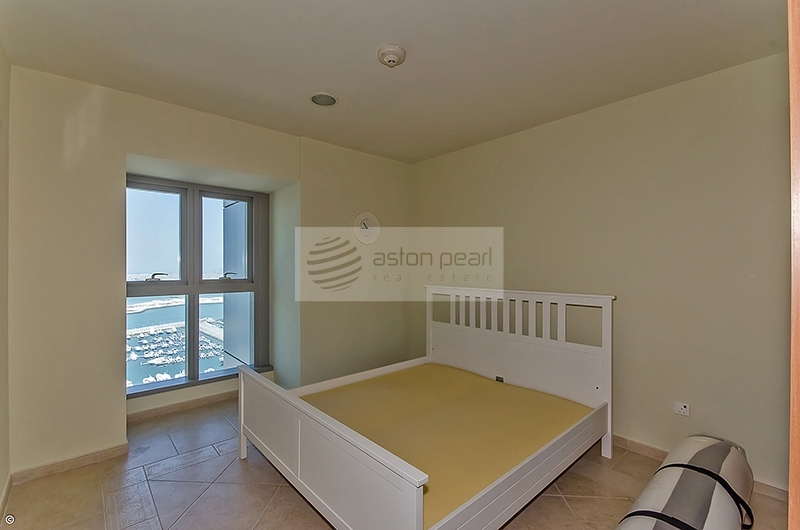 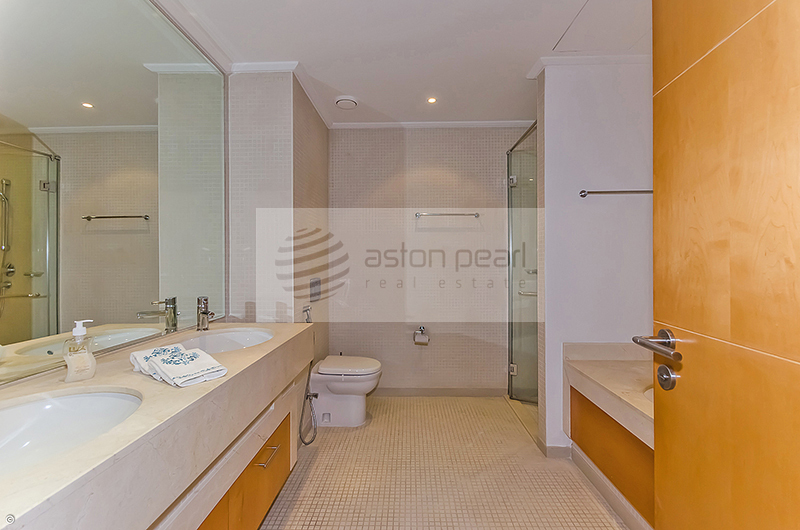 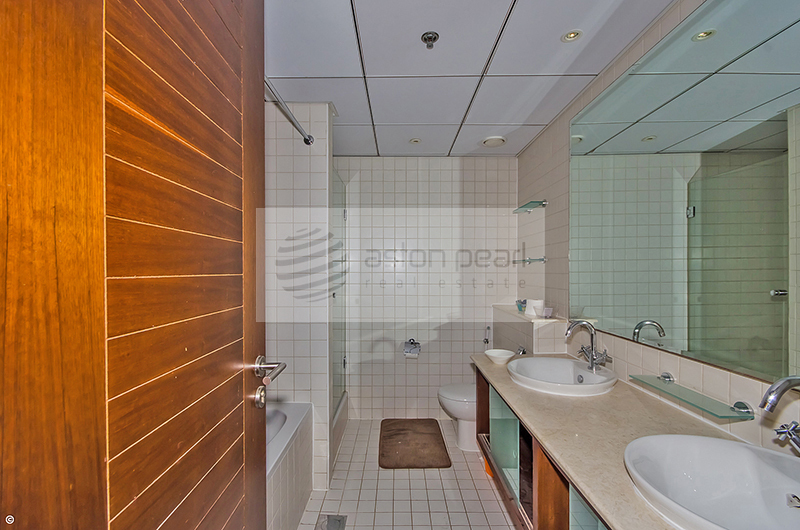 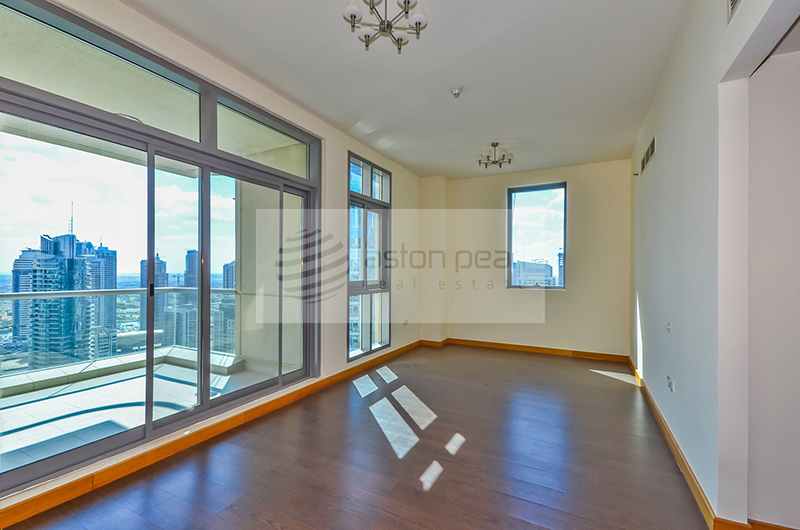 Aston Pearl Real Estate is your partner in Dubai to buy or rent property in Dubai Marina. 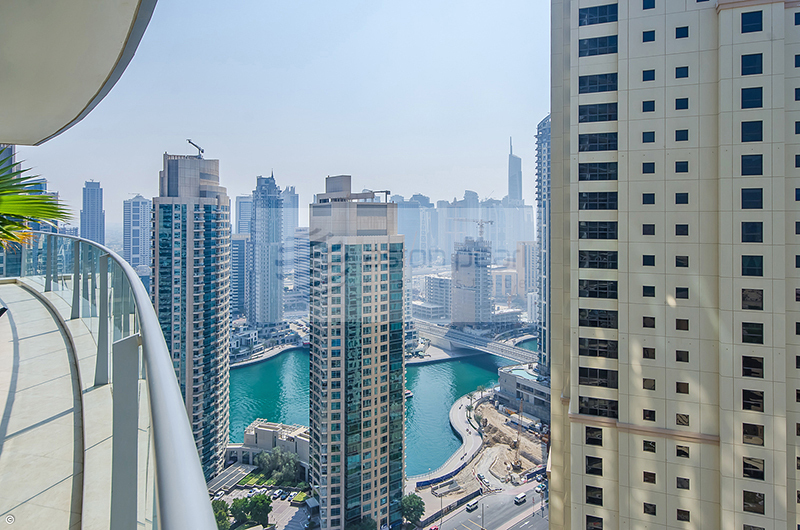 If you are looking for Dubai Marina Apartments for sale or lease, we have a large number of Dubai Marina apartments available in our database. 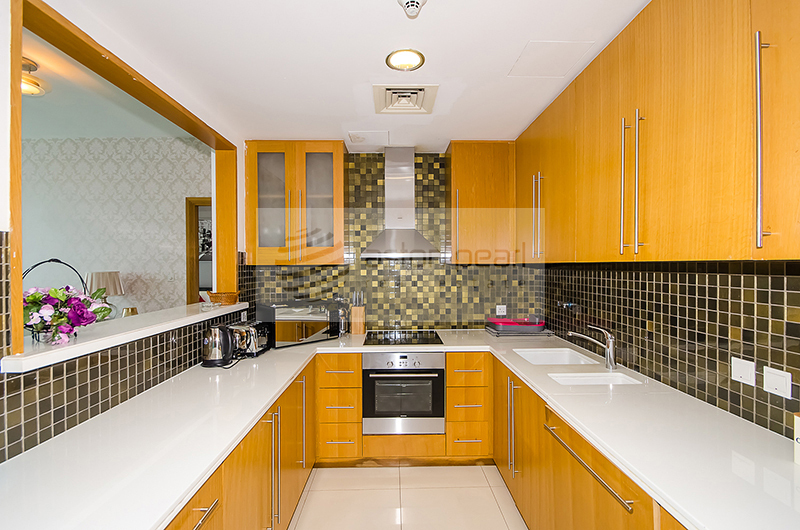 Our expert RERA certified consultant will show you some of the finest properties available in this area and will guide you through the buying or renting process.